Waterside residents: You probably have fishes in your backyard, whether you know it or not! 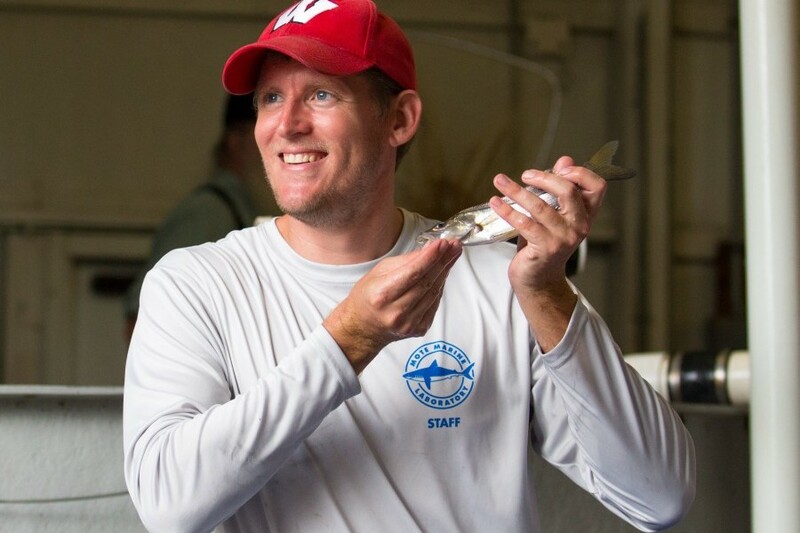 Dr. Ryan Schloesser knows all about those fishes in southwest Florida, especially the treasured sport fish common snook. In this episode, he tells hosts Joe and Hayley how he and Mote colleagues release hatchery-reared snook to study their habitat preferences, likelihood of survival, ability to enhance the wild fishery, and more. 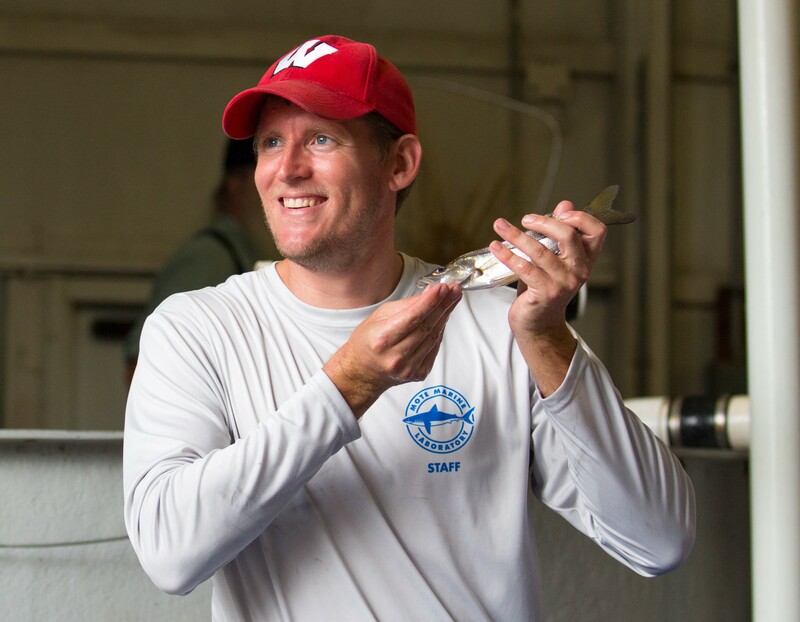 Tune in for fish facts both practical and fun: How can southwest Florida anglers get involved in fisheries research, how are snook tagged for science, and how hard is it to catch a hatchery-reared fish with your hands? Stay for some nerdy discussion — for instance, why do scientists care so much about fish “otoliths,” or ear stones? Also, anglers should mark their calendars for the William R. Mote Memorial Snook Shindig on Sept. 28 and 29. This catch, sample and release tournament targets snook released by scientists from Mote’s Fisheries Ecology and Enhancement Program and colleagues at the Florida Fish and Wildlife Conservation Commission.